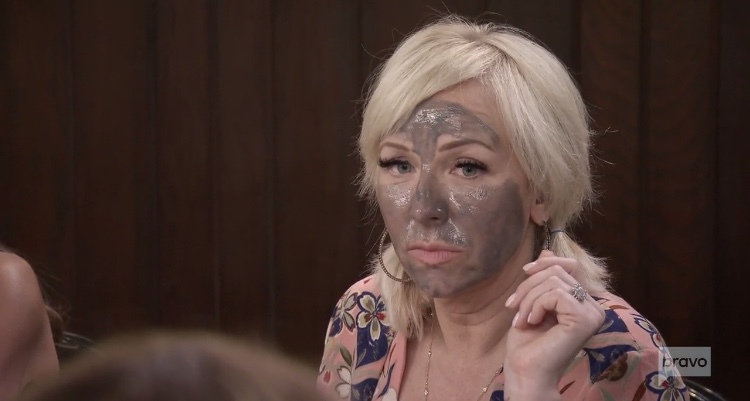 On last night’s Real Housewives of New Jersey, Margaret Josephs and Joe Beningo go to a tattoo parlor. Joe wants to get their wedding anniversary tattooed around his finger. 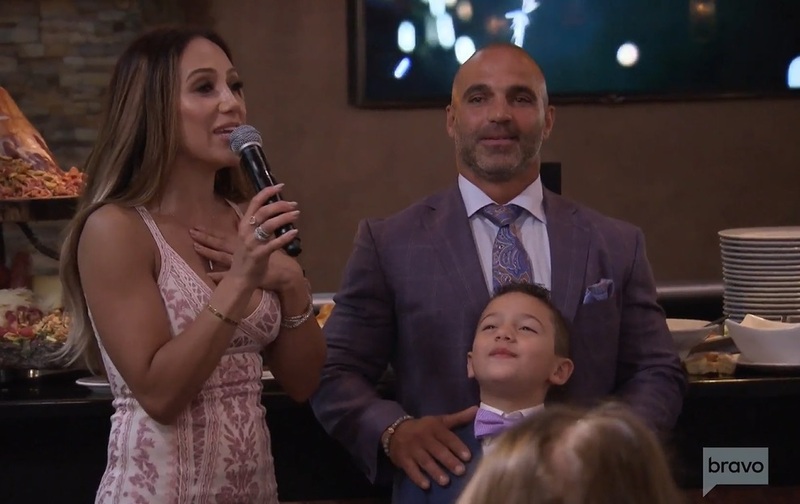 At Melissa Gorga’s house, Jackie Goldschneider shows up and talks about how hard it is to be parents of twins. Jackie writes about parenting and her husband works in finance. Melissa talks about her improved relationship with Teresa Guidice. Foreshadowing much? Real Housewives of New Jersey viewers “met” Jackie Goldschneider during the Season 9 premiere episode. Margaret Josephs introduced Jackie to the cast. She got along with Melissa Gorga right away. It was clear immediately that Jackie, Margaret, and Melissa will end up as a trio this season. Well, maybe I have some outside confirmation of that aside from the episode itself. The social media posts and interview quotes make it clear that these three are on the same page this season. At least for the most part. The same can’t be said for Jackie and other cast members. She stayed out of the drama during her first episode, but it’s coming. Of course.